On August 5, 2018 at approximately 10:15 AM, Kingsport Police Patrol Officers were dispatched to a residence in the Colonial Heights area of Kingsport in reference to a deceased 4 year old girl. Based on factors discovered during the preliminary investigation, Detectives from the K.P.D. Criminal Investigations Division initially classified and investigated the incident as a suspicious death. The girl’s body was sent to the E.T.S.U. Quillen College of Medicine for a forensic autopsy by the Medical Examiner. Based upon the results of that autopsy and further evidence uncovered by Detectives, the case was later reclassified as a homicide. This incident has been under constant investigation by the K.P.D. Criminal Investigations Division since the date it occurred. Early in the investigation, Cody R. Webb was determined to be a person of interest in the girl’s death. In late August 2018, he was indicted by a Sullivan County Grand Jury for the criminal offense of Tampering with Evidence directly related to this investigation. Shortly thereafter, he was arrested on that charge and the additional charge of Violation of Probation. 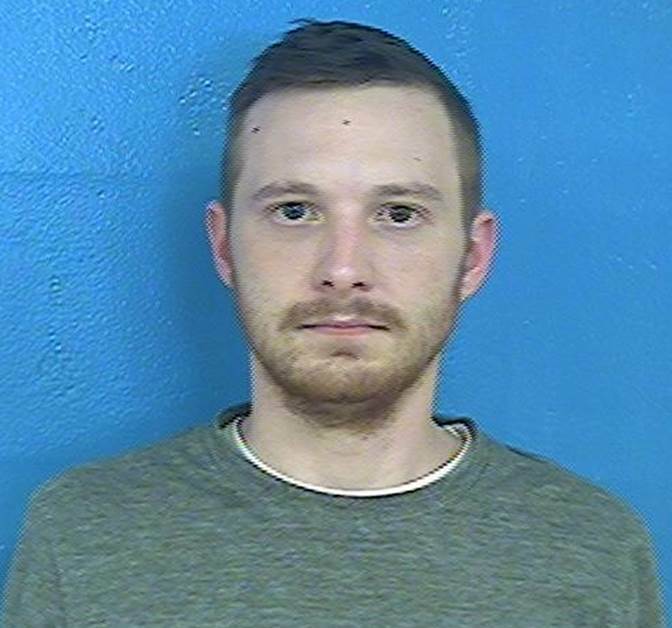 He has remained in law enforcement custody in the Sullivan County Jail in Blountville since August 24, 2018. Over the course of the investigation, Detectives were able to establish probable cause to determine that Mr. Webb was the man responsible for the girl’s death. On October 31, 2018 Detectives presented the facts of the case to a Sullivan County Grand Jury, which returned a true bill, indicting Mr. Webb for 1) First Degree Murder, 2) Aggravated Child Abuse, and 3) Aggravated Child Neglect. He was served with the associated Criminal Court Capias this morning while already in custody. As of the time of this release, Mr. Webb remains housed in the Sullivan County Jail in lieu of a $250,000 bond. Due to the extremely sensitive nature of this still open and active investigation, as well as the minor age of the decedent, absolutely no additional information can or will be released at this time. On August 5, 2018 at approximately 10:15 AM, Kingsport Police Patrol Officers were dispatched to a residence in the Colonial Heights area of Kingsport in reference to a deceased 4 year old child. Detectives from the K.P.D. Criminal Investigations Division are currently investigating this incident as a suspicious death. The child’s body has been sent to the E.T.S.U. Quillen College of Medicine for an autopsy by the Medical Examiner to determine cause of death. Due to the extremely sensitive nature of this active investigation and the minor age of the decedent, absolutely no additional information can or will be released at this time.